We at Shadeports Cape Town offer a wide range of versatile and cost effective shadeport netting and carport solutions. They will help protect your vehicles from the harsh sun and potential hail. Are looking for the most cost effect way to protect your vehicle from standing out in the open? Shadeports Cape Town netting shadeports and carports are the best solution for your home or office. We install and repair netting shadeports and carports at both private and commercial locations in and around Cape Town. Our shadeport netting comes in a wide range of colours and sizes to fit your requirements. We provide four post and cantilevered netting shadeports which come in a variety of colours. You can also choose from normal of waterproof shade cloth. We manufacture and install a range of shapes and different sized awnings. Our four post and cantilevered carports are manufactured from galvanised steel and wood. Similar to a carport, we also design and install outdoor walkway covers which include waterproof technology and drainage systems. 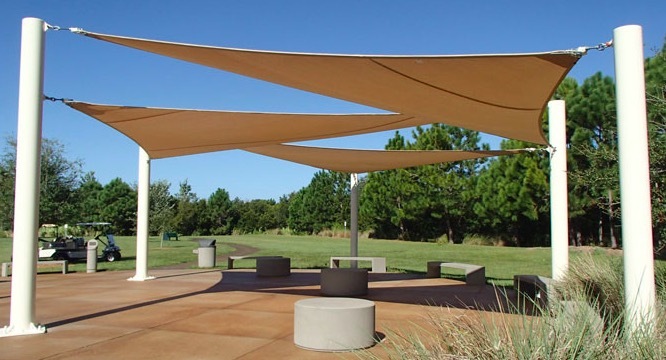 Specially designed shade sails that offer an aesthetically pleasing cover protection for your area of choice. Create beautiful outdoor living areas with an under deck installation at your home. We offer our shade net carport installation services in the Cape Town area. This includes the outer lying towns such as Somerset West, Stellenbosch, Paarl and Franschhoek and more. We manufacture and install a variety of shadeport netting structures. Our primary installations are the four post shadeports/carports as well as complete cantilever shadeports. Shadeports Cape Town has the ability to customise your order as requested to best fit your location of installation. No matter if you order a shadeport, carport or awning, we’ve got you covered. Are you looking to have branded shadeports/carports manufactured and installed for your office or workplace? We offer a range of custom branded solutions to cater for your needs. 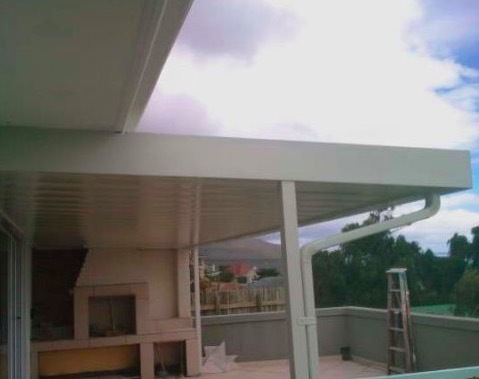 We also provide repairs and maintenance to multiple types of shadeports, carports and awning structures in the Cape Town area. Our administration head office is located in Stellenbosch. If you are interested in our shadeports, carports or awnings then please feel free to contact us for a quote. If you are looking to have netting shadeports installed at your home or office location, then look no further than Shadeports Cape Town.